Supported by Business Partner EscalateAI. Empowering clubbers across 55 venues to plan perfect nights with help from a virtual assistant for social media. Supported by Business Partner Filament. Mortgage broker accelerates application processing times with AI-powered app featuring a Watson Assistant chatbot. Virtual assistant designed to answer queries about a diverse range of self-management topics, including exercise and medication. Real-time data & content for Marketing: visualised, simple, beautiful & powerful. BuzzRadar helps IBM to become data-driven. Watson AI case studies from across the world in industries such as Banking, Insurance, Food and drink, Manufacturing, Energy, Professional Services, Social services, to name but a few. Find out why Watson AI is a fantastic opportunity to deliver real value to your clients. Contact us today to discuss how you can become a Watson AI Partner. 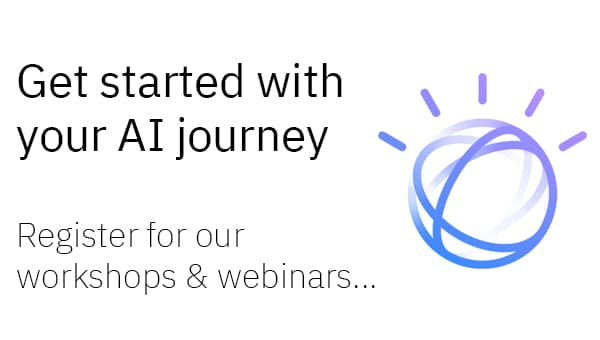 Discover how to get started on your AI journey with our hands-on AI workshops in London South Bank and Hursley. Workshops are for UK and Ireland partners. Introducing our Watson AI programmes where you can get involved. Global program designed to help Partners accelerate the development and adoption of Watson-based AI solutions on IBM Cloud. 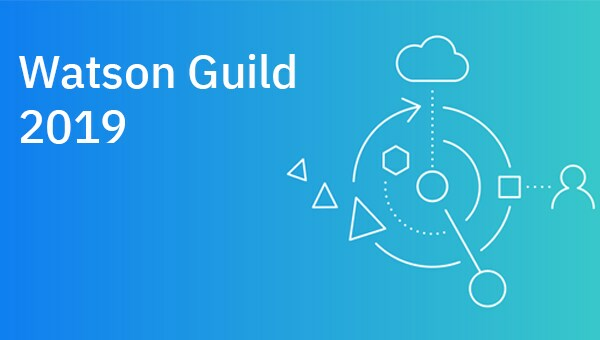 Watson Guild is an initiative driven by leading Watson AI Partners and IBM to develop AI solutions for the charity sector. Discover the best-of-breed Watson AI partners in UK and Ireland. Filament works with organisations seeking to maximise the benefits of artificial intelligence. The most innovative brands choose LivePerson to power conversational commerce. Unlocking the secrets of data-driven marketing performance with cognitive and cloud technologies. Jibes uses IBM Watson technology to streamline the training & development of its AI-based analytics solutions. 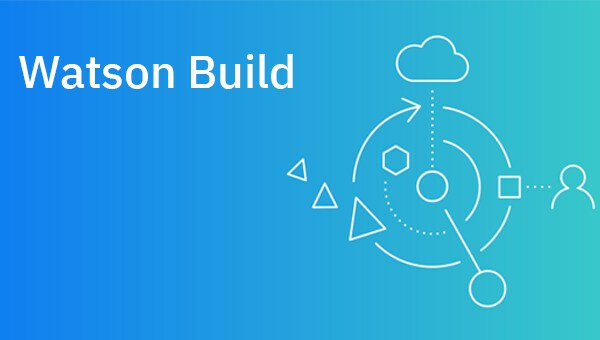 Learn about Watson AI - the building blocks of your AI solution. 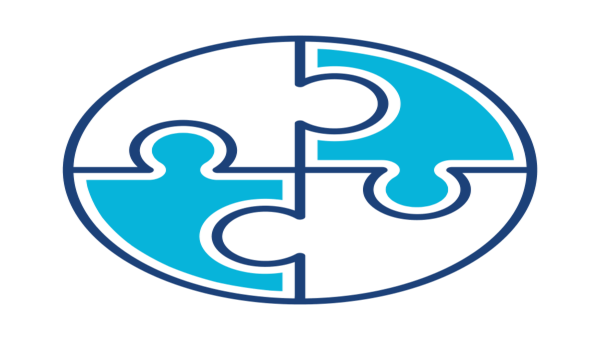 Use Watson matching to multiply your opportunities, accessing an extensive partner network to build new relationships. Follow us on Twitter to stay updated with news relevant to UK & Ireland Business Partners! SEAT launches 'Mobility Advisor' proof of concept powered by Watson AI running on the IBM Cloud. UK startup Karantis360 transforms the delivery of care for people with physical and mental health needs.